CD Projekt Red announced new title, Thronebreaker: The Witcher Tales. 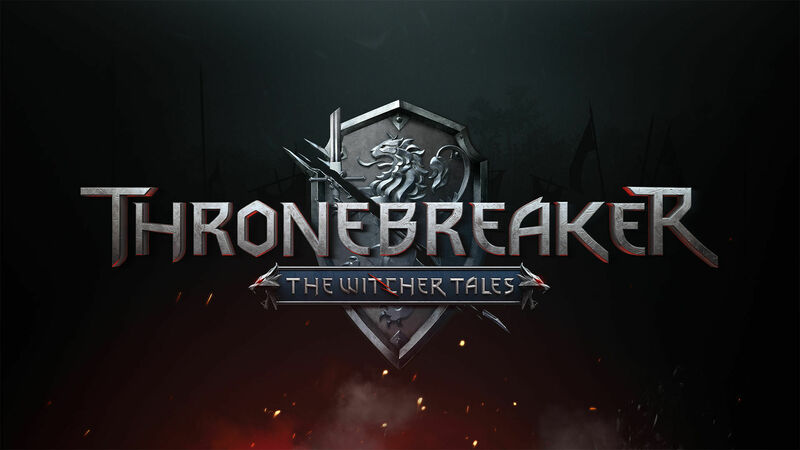 Thronebreaker is a single player RPG set in the world of The Witcher that combines narrative-driven exploration with unique puzzles and card battle mechanics. Thronebreaker: The Witcher Tales will release on October 23rd via GOG(PC) and will release on December 4th for Xbox One and PS4.